After continually working your SEO program for at least the past six months, you’re now starting to see how much the program is paying off. You’ve been regularly publishing new content, sharing posts on social media, and earning valuable links in the process. As you continue to do these activities, your organic traffic should be consistently increasing and you may have even earned top rankings for some great keywords that pertain to your business. Once you get to this stage, it’s all too easy to believe that it’s now time to back off on SEO a bit and then focus on something else. However, this couldn’t be further from the truth! 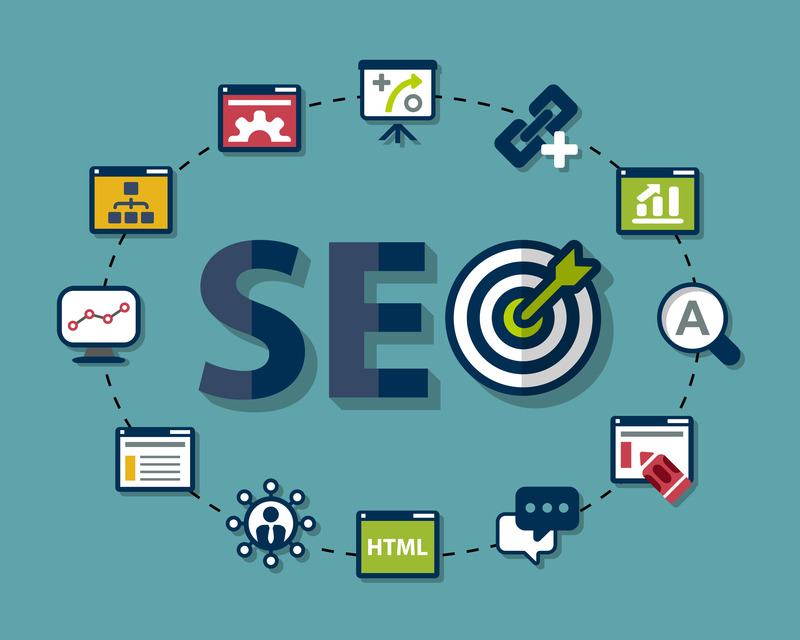 Now that you’re experiencing great results, it’s time to maintain your SEO so that you can still receive good results and maybe even improve on them. Now that you’re seeing the results that you expect, it’s more important than even to continue doing what has been working! Too often, when people realize that the SEO is paying off, they think that they can ease up and do other tasks for building traffic, instead. This isn’t further from the truth! Since your results are so good, you shouldn’t make any changes. You got this far because you were so consistent, which means that if you stop, your results will start to drop off. There are two basic factors that impact search results when it comes to content. In fact, both quality and freshness are part of Google’s algorithm. One of the mistakes that people make when they’re starting to achieve good results in the search engines is that they simply let the website coast and they don’t make any changes. However, the days of making simple changes just to impact rankings are long over. Focus instead on updating the content and giving the website greater visual appeal. This will please not only the search engines, but also your audience. How fast is your website? This is an important factor that can actually impact SEO because it’s also a ranking factor. Not only that, but if people visit your website and everything loads slowly, they won’t stay. Over time, this will impact your search engine rankings. Perform regular speed tests and make any necessary changes needed to be sure that your website loads fast enough for your audience. Social media actually isn’t a known Google ranking factor, but there is speculating that it does help boost rankings indirectly. Not only that, but there are other reasons why you would want to utilize social media, no matter which industry you’re in. Social media can generate traffic, boost brand recognition, and help increase engagement, especially when you share original content that people want to read. We include social media for our full service SEO clients because of how effective it is. Now that you’re seeing SEO results, it’s important to continue working the SEO plan. If you stop, you could run the risk of losing the momentum that you have. This is the approach we take for all of our full service SEO clients.